TUNIS, Tunisia -- Tunisia's president has extended for a month the state of emergency that has been in place since an Islamic State-linked suicide bombing in the country's capital in November left 12 people dead. 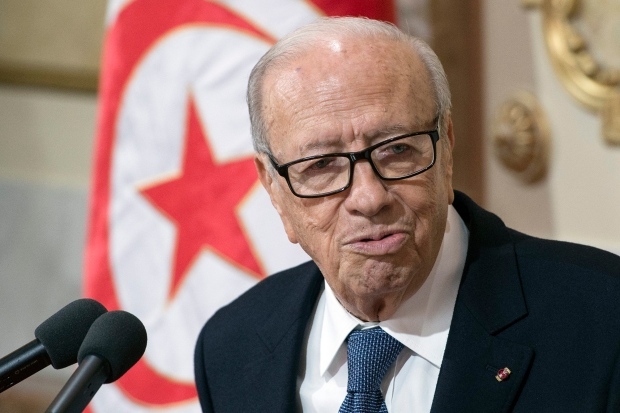 The decision to prolong the state of emergency was made Sunday by President Beji Caid Essebsi, a government spokesman told the state news agency TAP. 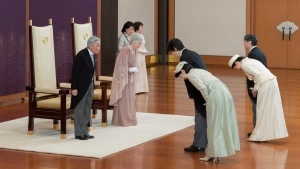 The move gives the government emergency powers to forbid strikes and gathering that could cause disturbances, as well as powers over the media. The decision comes two days after a U.S. strike on an Islamic State training camp in neighbouring Libya that killed a senior extremist leader who is believe to be a Tunisian.